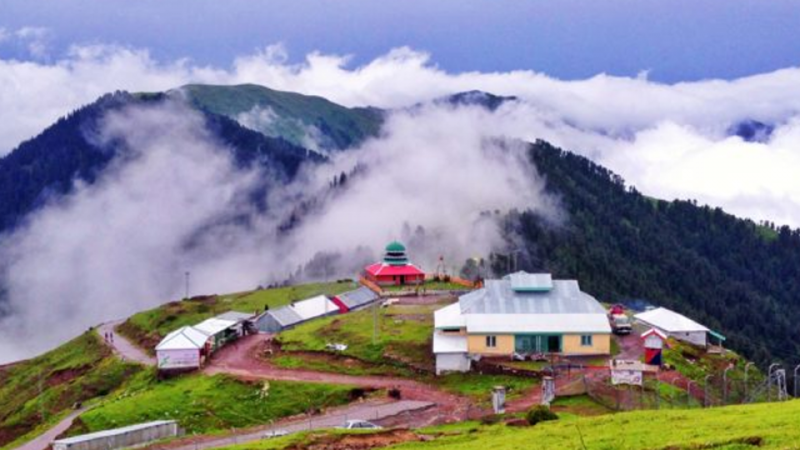 Azad Jammu and Kashmir (AJK) or Azad Kashmir is the southernmost political entity within the Pakistani-administered part of the former princely state of Jammu and Kashmir. It borders the present-day Indian-controlled state of Jammu and Kashmir to the east (separated from it by the Line of Control), Khyber-Pakhtunkhwa to the west, Gilgit-Baltistan to the north, and the Punjab Province of Pakistan to the south. With its capital at Muzaffarabad, Azad Kashmir covers an area of 13,297 square kilometres (5,134 sq mi) and has an estimated population of about 04 million. 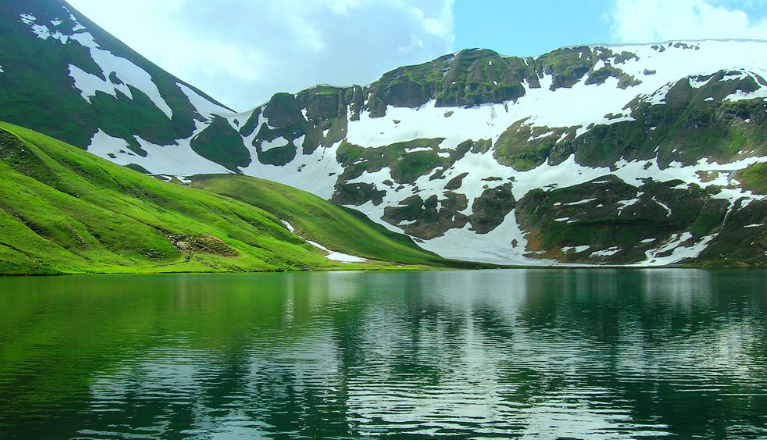 Azad Kashmir and Gilgit-Baltistan both constitute an area known as Pakistan-administered Kashmir which is referred to in India as Pakistan-occupied Kashmir. Note: (This package is for Pakistani nationals only) However, Foreign national travelers are required to get advance permission from ministry of interior).